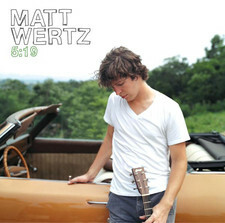 Matt Wertz is back with a new album, called "Weights and Wings". 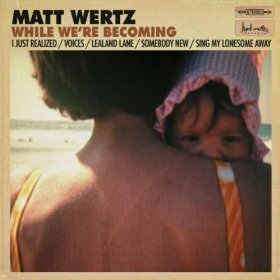 By now, we have gotten used to what to expect from a new Wertz album, good quality acoustic-based pop songs made for summer days. 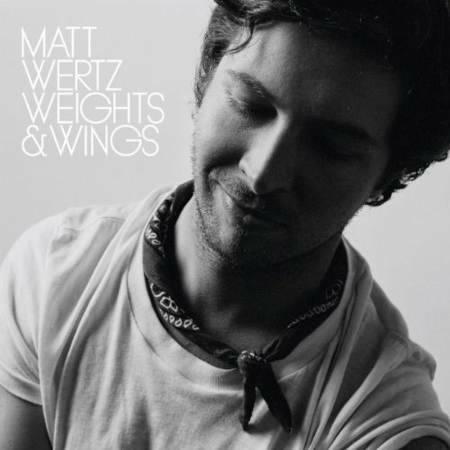 "Weights and Wings" starts off with a typical mid-tempo Wertz song called "Don't Come Easy". 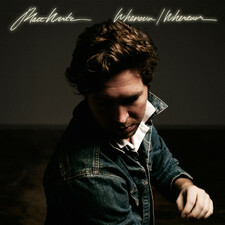 It has a great chorus and it is a song that sticks in your head. 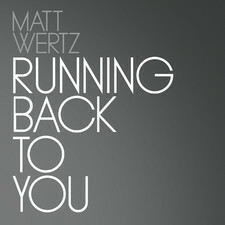 However, the best songs on the album for me is the fourth track "Running Back to You" which reminds me a lot of his older track "With You Tonight". 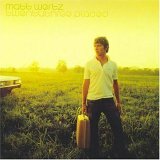 The feeling of recogintion is present throughout the album, you instantly feel that this is a Matt Wertz album, but it never feels like he is just copying himself. 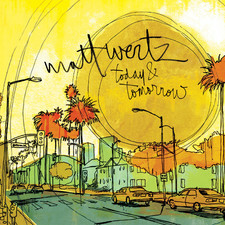 There are many solid songs on this album, in fact the five first songs are great. 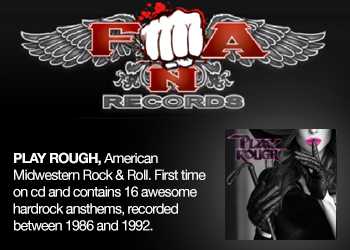 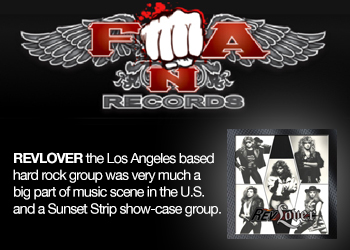 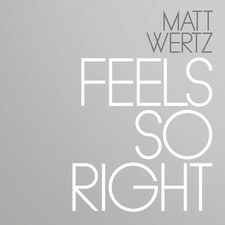 Another track that is made for summer days is track eight, "Feels so Right". 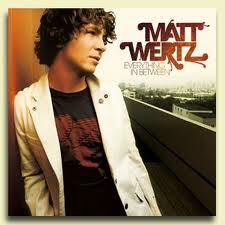 It is one of those songs that you find yourself singing along to without even knowing the lyrics. 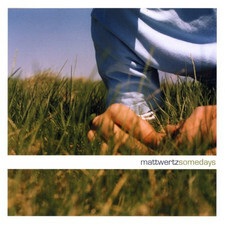 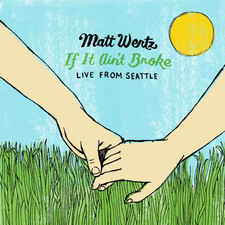 Matt Wertz delivers once again an album of high quality, the production fits the songs and you get both slow and up-tempo songs. 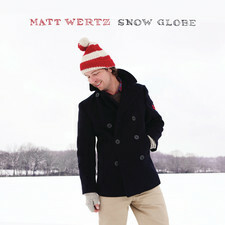 Well worth getting. 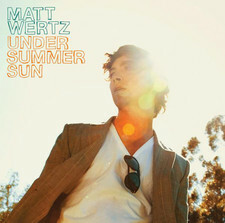 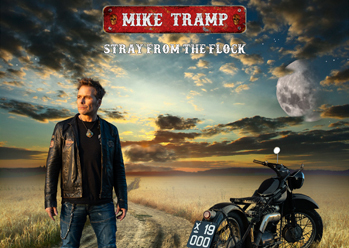 This album could be the prefect soundtrack for the summer!